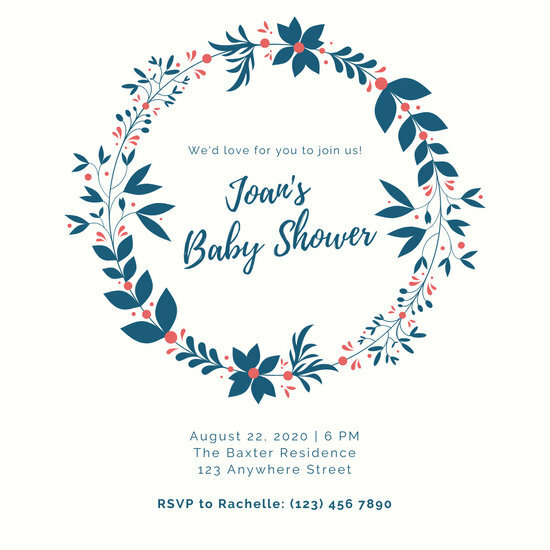 Invite your friends and family to celebrate your bundle of joy with personalized invitation templates tailor fit to any theme. 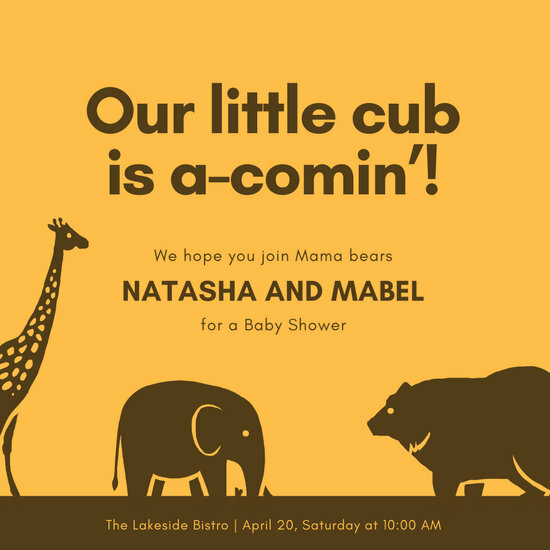 There's no news more thrilling for a newlywed couple to receive than the news that they're about to have a child. 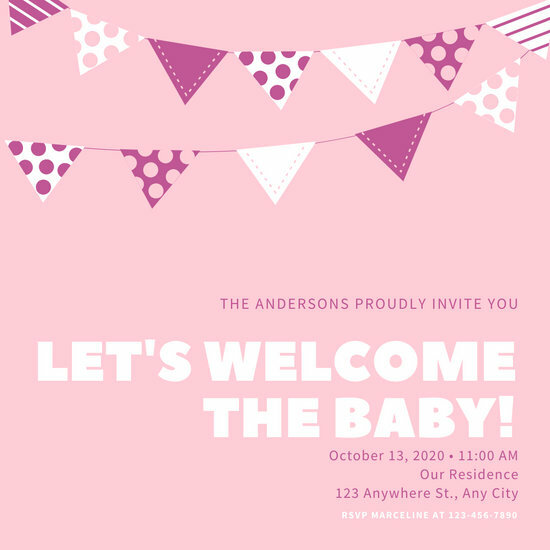 This, to them, is the real first step towards them having a family. 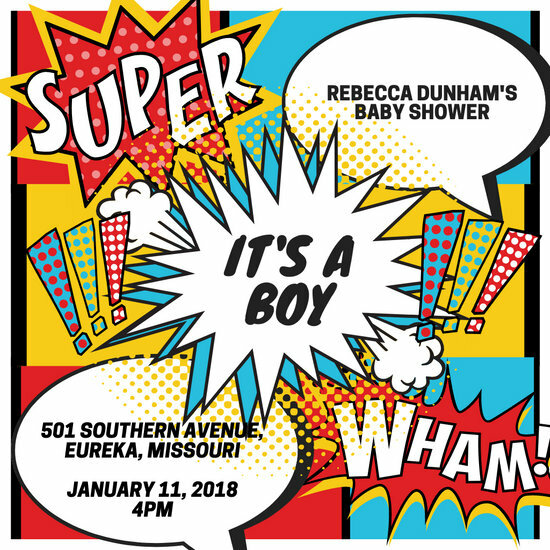 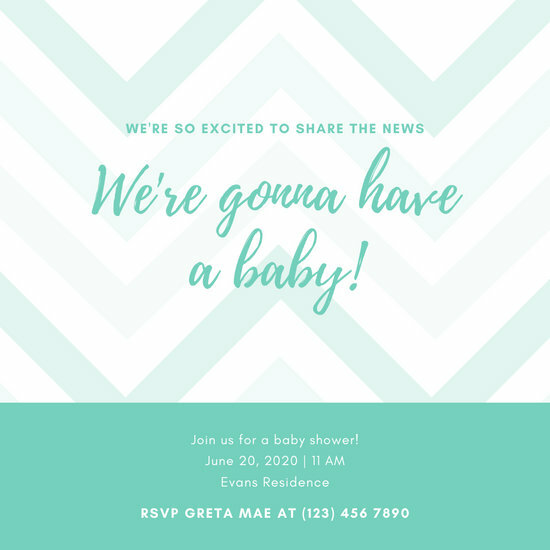 Upon receiving this news, the usual response would be to organize a baby shower party to celebrate the child's arrival into the lives of the couple (and the world). 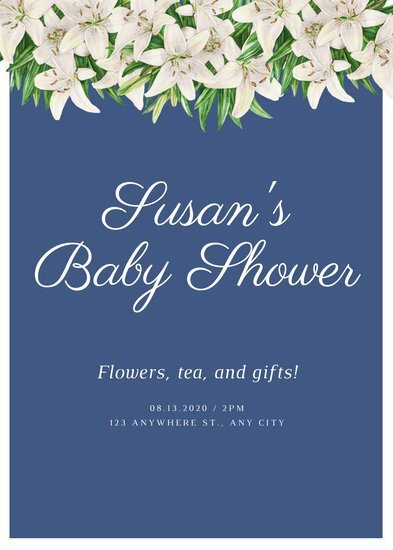 For some cultures, the baby shower is done after the baby's birth. 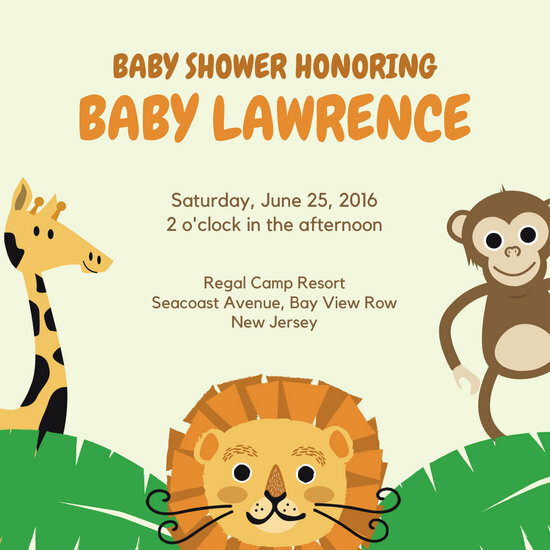 Either way, regardless of culture, the event revolves around the life of the child. 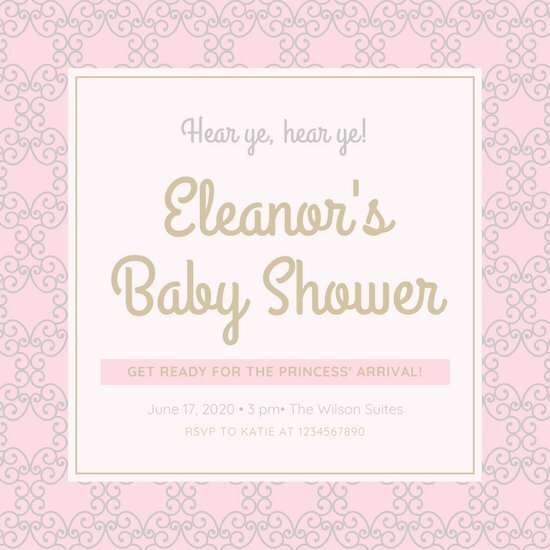 Of course, aside from actually planning the party, the host would also need to send invitations to the guests, too; an ultimately time-consuming activity, especially since they'll be busy worrying about other things as well. 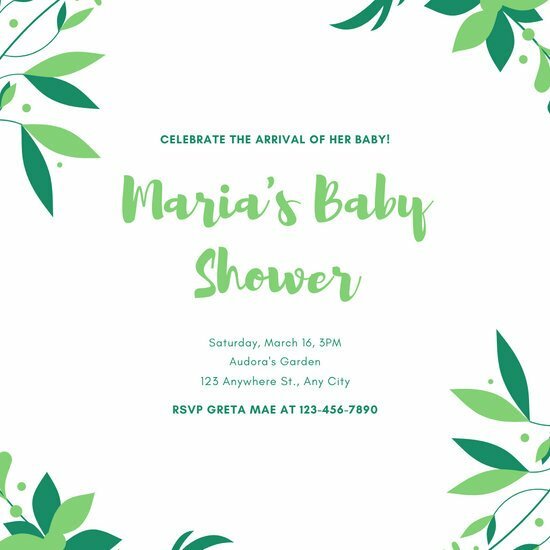 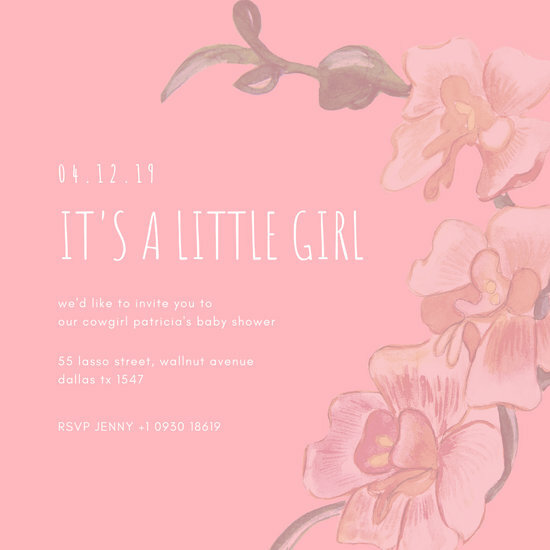 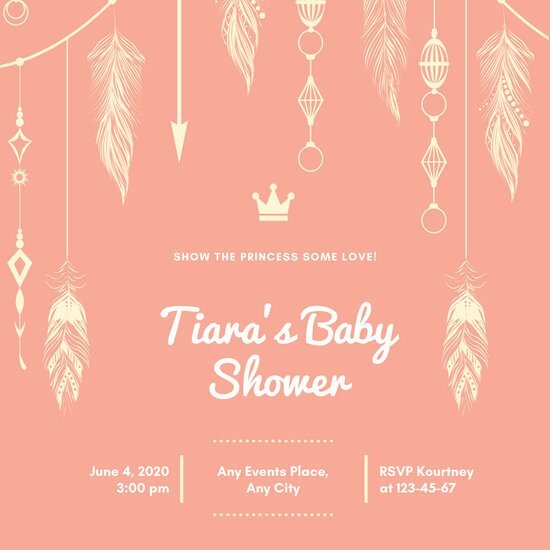 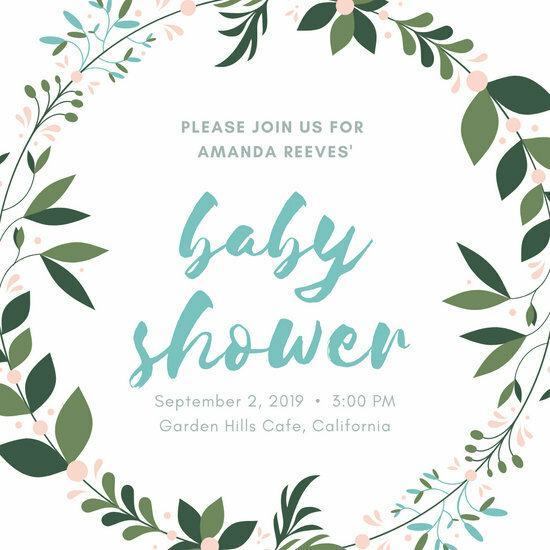 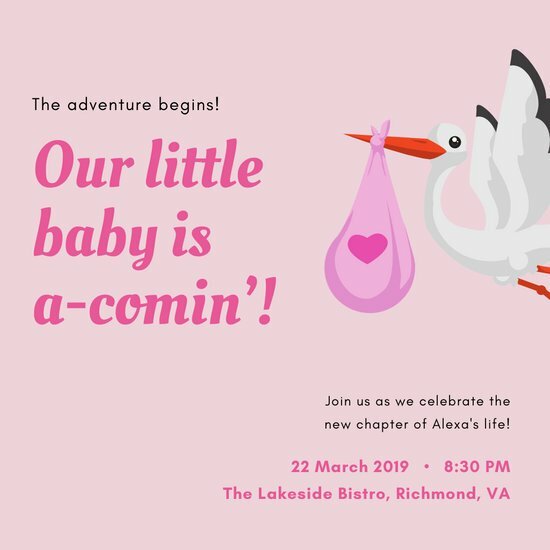 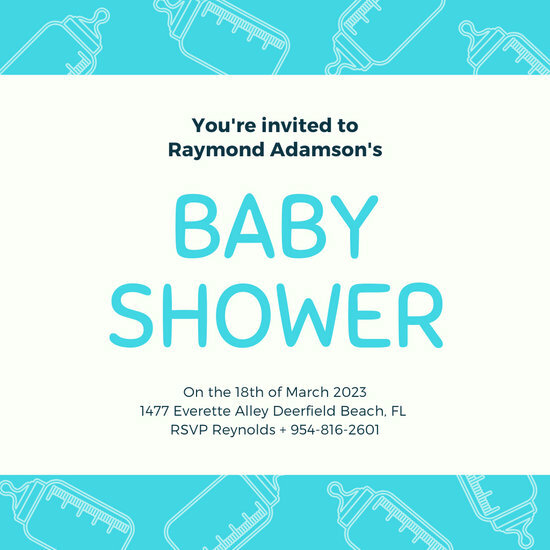 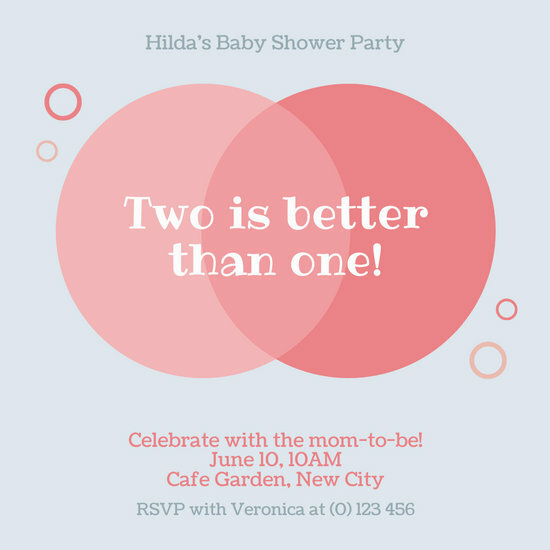 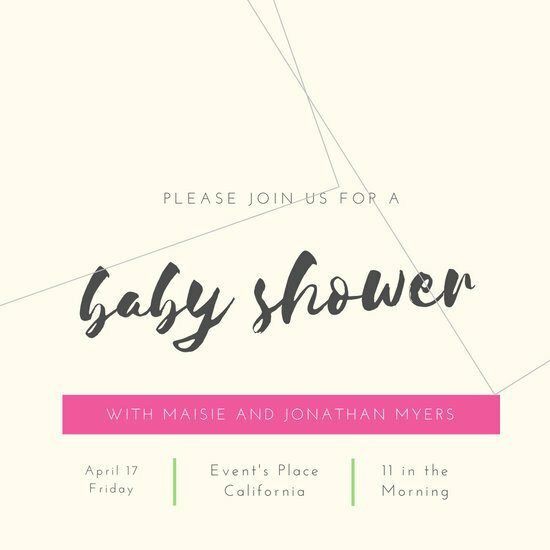 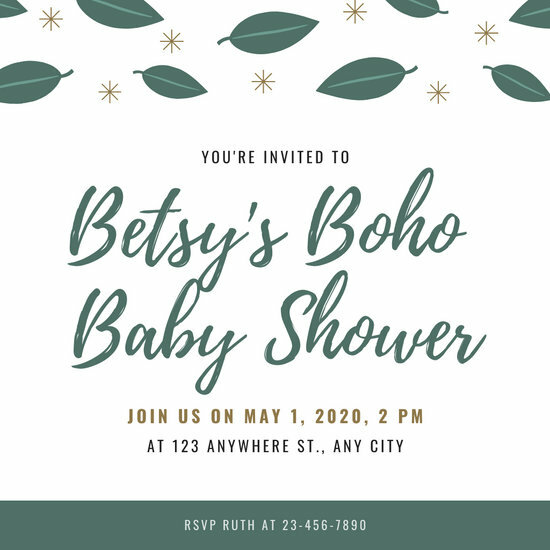 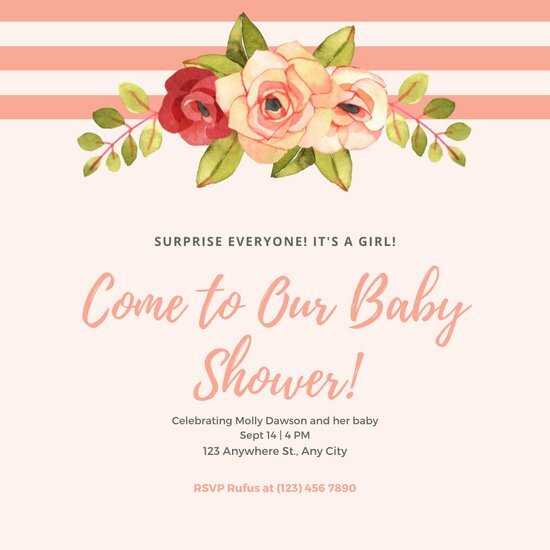 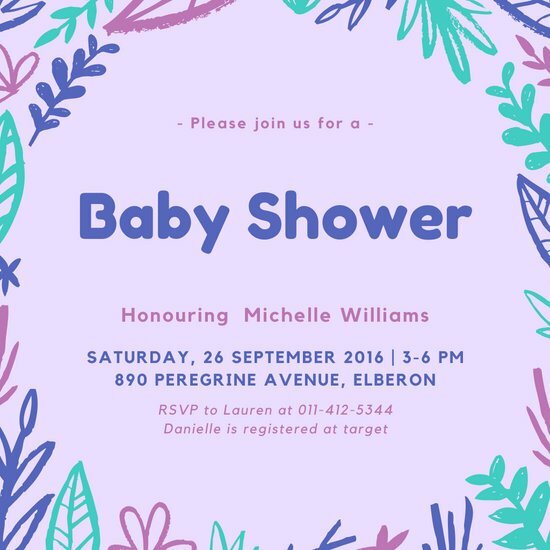 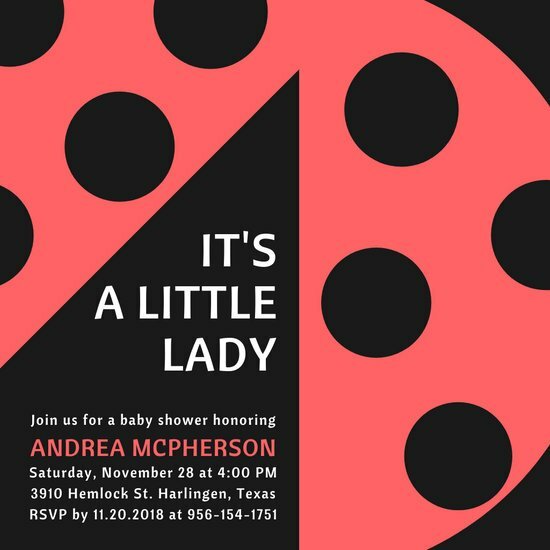 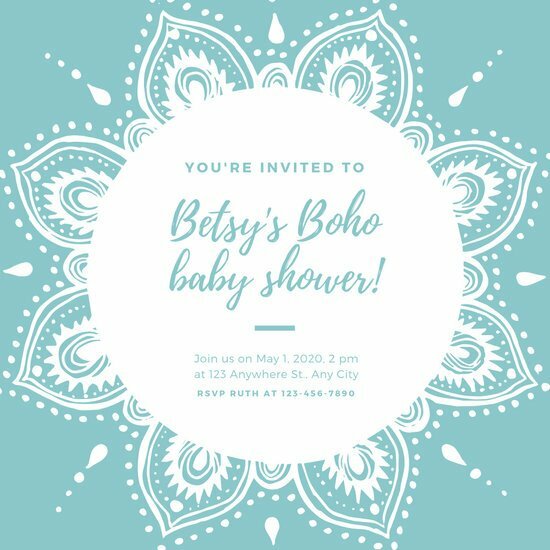 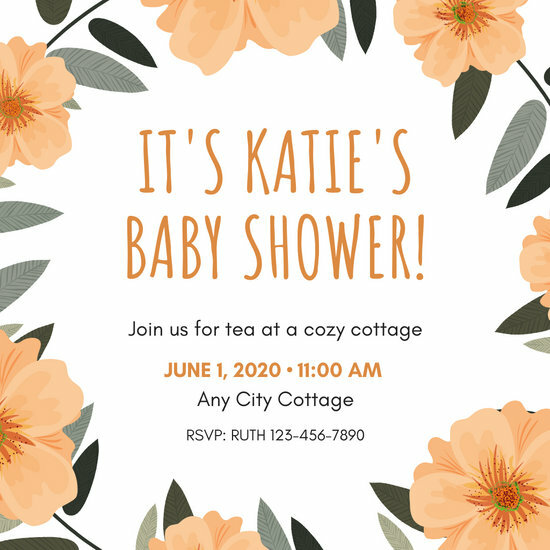 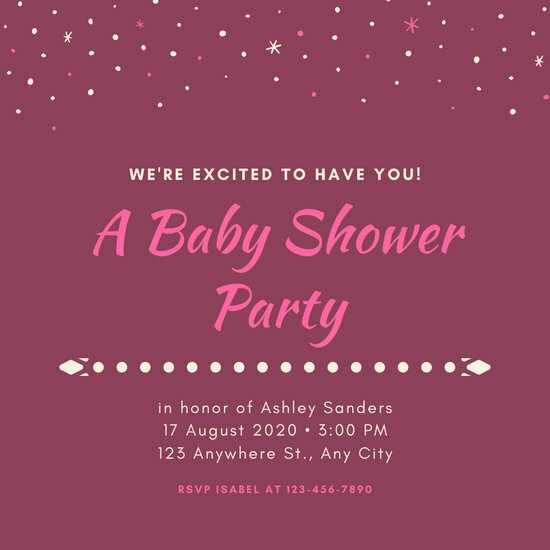 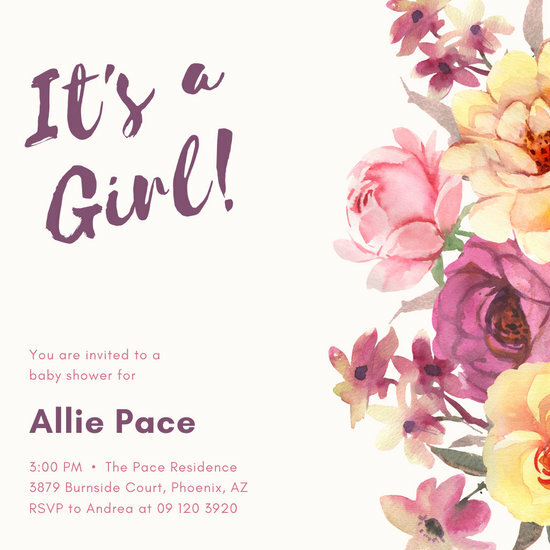 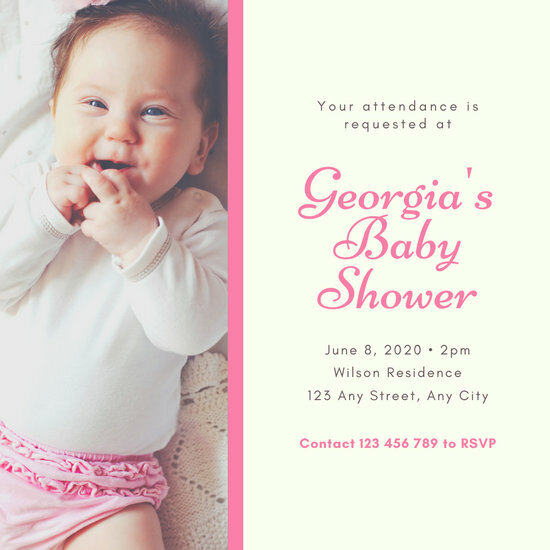 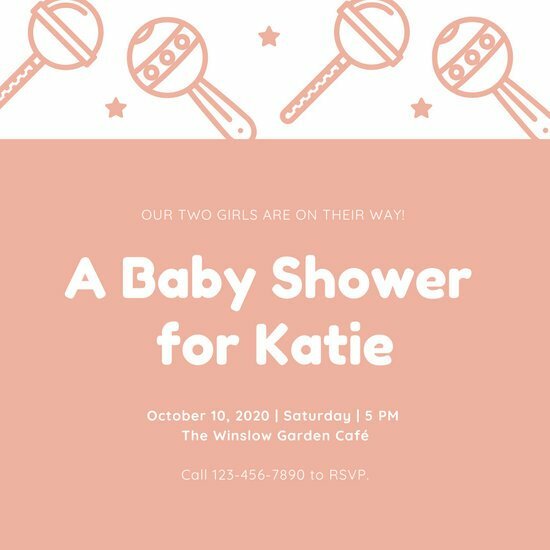 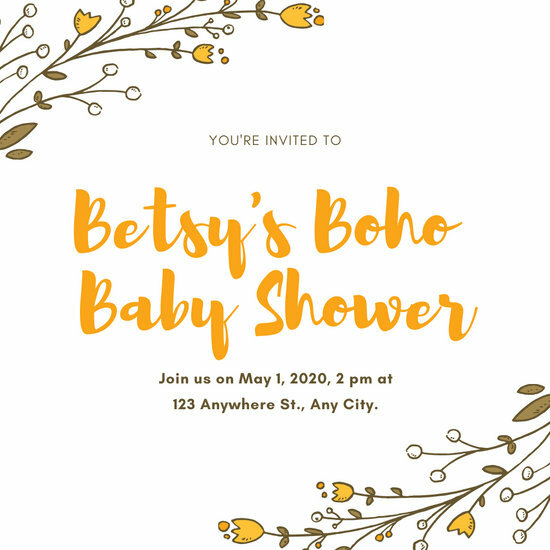 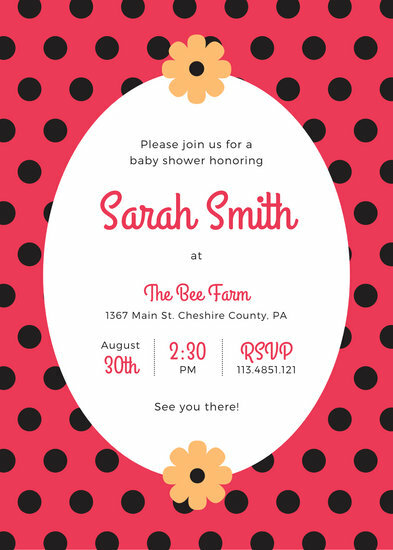 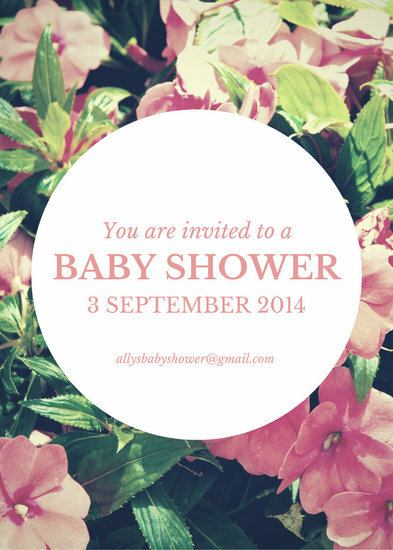 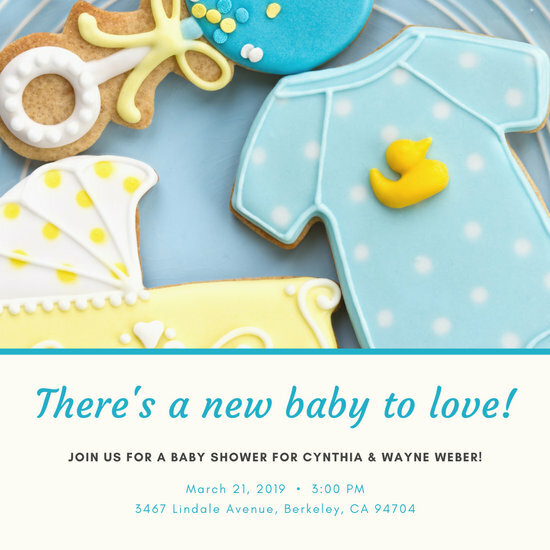 Fortunately, Canva can help cut the time consumed for this with its Baby Shower Invitation Templates, a series of pre-made layouts and sample designs perfect for this occasion. 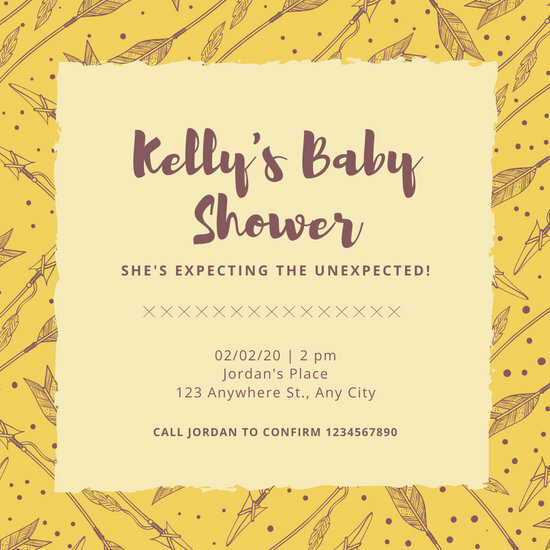 All that needs to be done is to select a style or layout to serve as the main basis for the invitations, load it in the Canva Dashboard, and identify which visual elements need to be changed, reduced, or added. 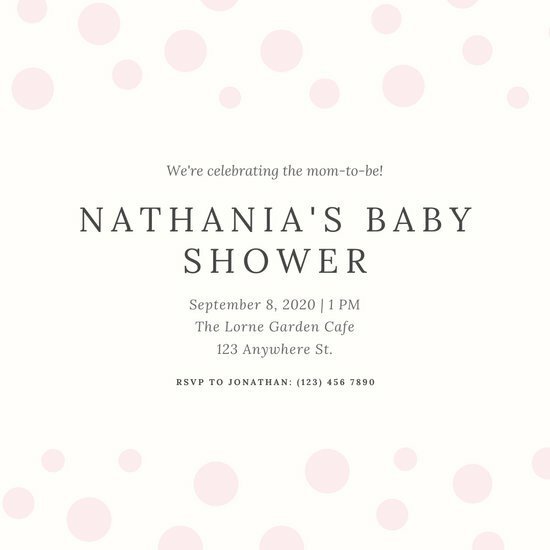 The Dashboard has a wide range of design and editing tools perfect for such needs, making it extremely easy to apply such changes. 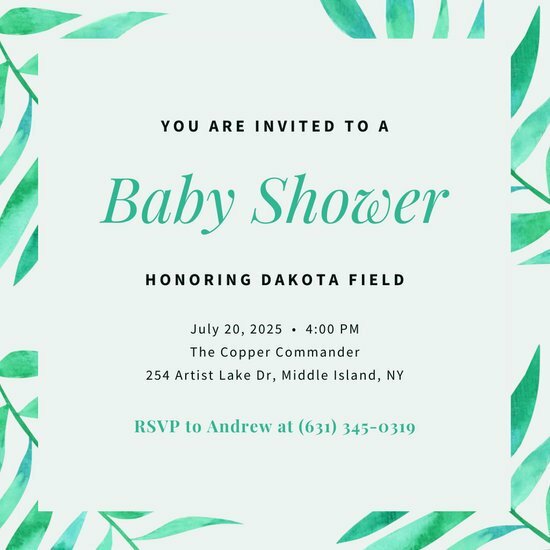 Make sure that all the important people in your life as a married couple are present during this special occasion. 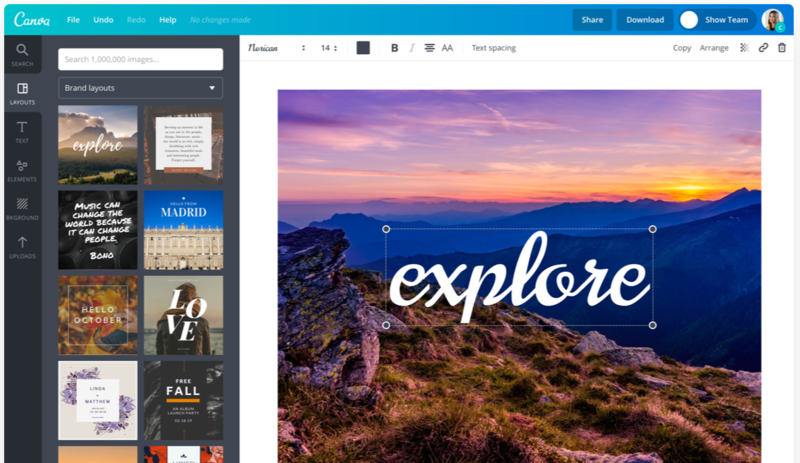 Let your creativity take control; take away stress and let Canva to do the rest.